The Lower House of Parliament on Tuesday approved an amendment to the Audit Bill, providing for the Director of Audit to retire from the public service at the compulsory retirement age of 60. Leader of Government Business Gregory Bowen, told the House that the existing legislation provides for the person currently holding that position to vacate from the post at age 55. Bowen explains that the law provides for the Parliament to modify the age, and based on current observation, that condition to the post can create some limitation with mature professionals applying for appointment to the post. He said that even if a young person is appointed by the service to that position, they will still have to vacate the post upon reaching the age of 55. “The public service commission will have to place them in a position on same ranking or send them home. The amendment on Tuesday, is to put it on par with the age of normal retirement of 60,” he told the House. There were no deliberations on the bill by other members, other than an amendment as was written in the Bill that was presented to the Parliament. 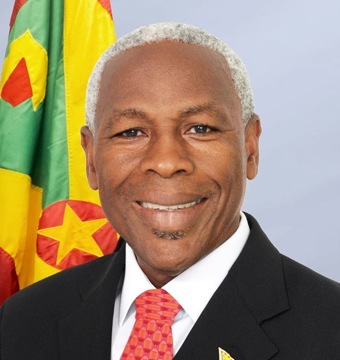 The Bill presented to the Parliament placed the age at 65, but Bowen said that a decision was made to keep the age at 60, so it will be on par with the age of retirement from the service.